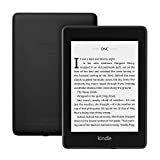 Kindle unlimited is a system launched back in 2014 by Amazon to enable online users access as many books or magazines as possible from the Kindle library for a small monthly fee of $9.99. It might appear as a bibliophile’s dream, but there are several flaws in the deal. First, while it is called Kindle Unlimited, it is not genuinely unlimited. If you consider the name ‘Unlimited,’ you would possibly assume that the totality of the Kindle library is available for reading. However, this is not the case. Although there are millions magazines and books that users can access from the program, it is far from total access to everything that Amazon has offered. Another flow is that users can only have ten at a time magazines or books ‘checked out’ to your Kindle software from the millions available. This is not a huge limitation for most readers, but it is not the best program for those readers who like having a hundred books open at once. With several high-profile exceptions, only a handful of the books on the Unlimited Kindle software are best-sellers. Numerous large publishing organisations do not allow their books to participate in this scheme; therefore, most of the magazines or books are from Amazon’s own publishing ecosystem. 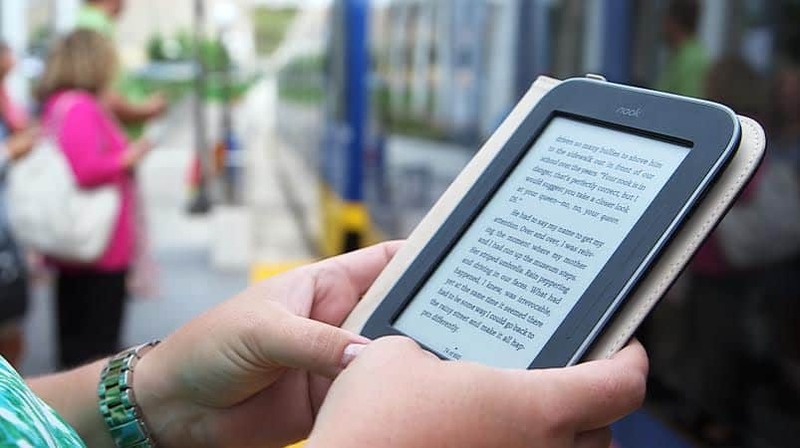 While Unlimited Kindle boasts the most extensive catalogue of any of the ‘unlimited’ magazine and books programs in the market, in some users’ opinion the catalogue provided by Oyster and Scribd possess much better books. Besides, if you are already subscribed to Amazon Premier Membership, then most of the Kindle Unlimited catalogue is readily available to you to read freely, but only limited to one book at a time. There are however a couple of benefits to the Unlimited Kindle program. First, users are offered a thirty-day free trial to let them have a taste before subscribing to the program. However, they will be needed to discontinue the service before the thirty days are over if they do not want to be charged for it. Secondly, it is an ideal place to get new others as opposed to the old ones thanks to Amazon’s ecosystem capability of hosting numerous new and upcoming authors. 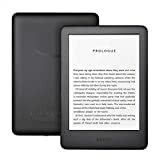 Another benefit is that the Unlimited Kindle program functions on the desktop Kindle software, Kindle mobile application, as well as the exceptional hardware Kindles. Nonetheless, assuming that you contemplate that the Unlimited Kindle program doesn’t suit you, how do you cancel the Unlimited Kindle membership? Kindle Unlimited maybe the leading ebook service in the market, but it is not for every reader. If you have decided to discontinue your Unlimited Kindle membership, it is easy. Here is how. If you are paying for the service though, you will require cancelling before the next billing period to prevent additional charges. Visit Amazon.com website (or the Amazon website where you signed up for the Unlimited Kindle, such as Amazon.in or Amazon.co.uk). On the top right side of the navigation bar, look for the link to your Amazon settings. It incorporates ‘Hello, (your name), then followed by ‘account and lists’. If you move the mouse over it, a drop-down menu will appear. Look for Kindle Unlimited, and click on it. 5. 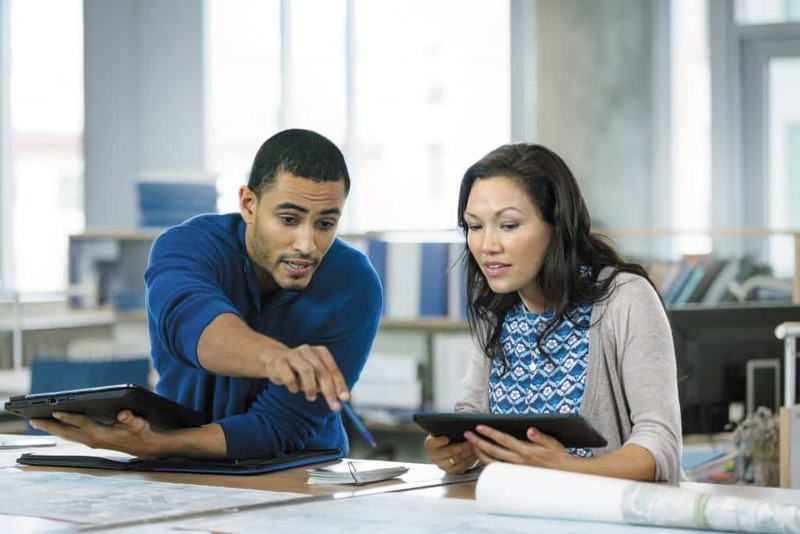 In this last step, you will be offered a choice between continuing and ending the subscription. To discontinue the Unlimited Kindle membership, click on ‘end membership on (Date) button situated on the right side. From here, your credit or debit card will not be charged for extending the Unlimited Kindle membership. 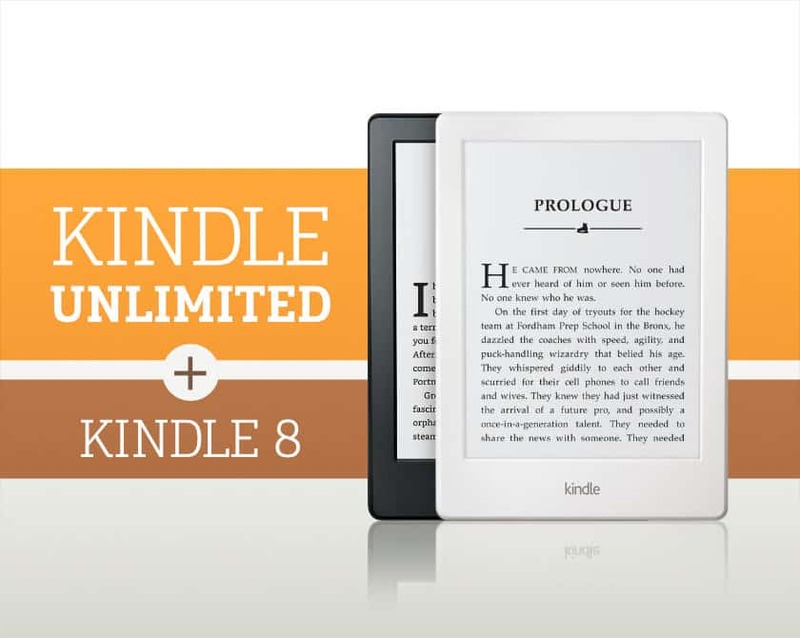 Besides, you will have access to the Unlimited Kindle permitted books until the end date of the subscription.